JV Business Services caters to the needs of Peoria IL business owners, and business owners throughout the state of Illinois. When you need comprehensive payroll services as part of your business operations, turn to our team to provide quality, personalized financial guidance. Additionally, we help you stay organized all year long, which you will appreciate when tax time rolls around! Our payroll services ensure you can pay your employees on time every time. Plus, we help you facilitate processing, not only to ensure timely payment but to help with preparation of tax returns. Why deal with the hassle of payroll every single week? Instead, get accurate, personalized payroll services Peoria IL businesses can rely on. One big benefit of our payroll services is that we help you free up time so you can concentrate on growing your business. Also, we give you peace of mind in handling all those mundane tasks that can sap your productivity and energy. It’s tough enough to reach your goals in an ever-changing financial and regulatory atmosphere that can leave you reeling with uncertainty. Because our professionals are skilled in small business bookkeeping, small business payroll, secretarial services, typing services and more, we give you a well-rounded suite of services you can count on year after year. Further bolstering our reputation in the community is our A+ rating with the Better Business Bureau. 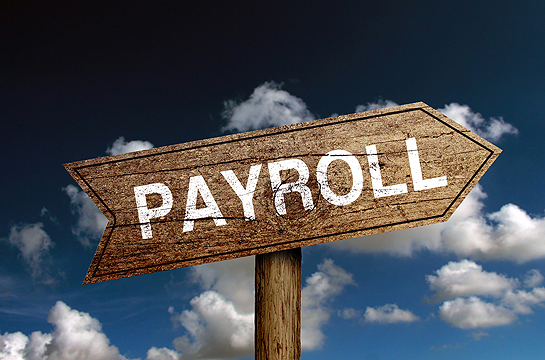 To learn more about the payroll services we offer in Peoria IL, please call JV Business Services at 309-682-7676. We are located right in Peoria at 3526 N California Ave.